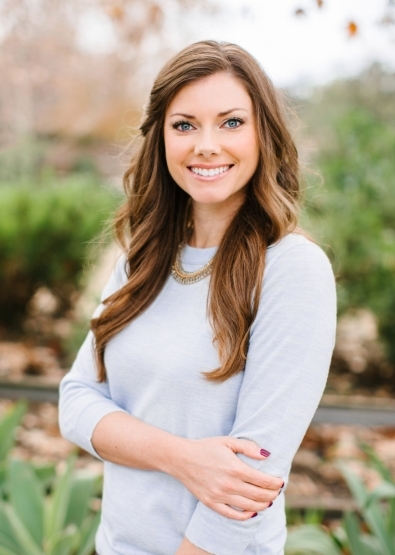 With over 8 years of experience as a Wedding Planner, Britt finds herself at home in the beautiful venues of Southern California, and frequently works with couples from out of state who make Orange County their wedding destination. She holds a bachelor’s degree in Social Ecology from the University of California, Irvine, and certification from LVL Academy. Britt loves balancing wedding traditions with modern, unique touches that reflect a couple’s personality. Her analytical nature and passion for preparation ensures that your wedding will not only be well executed, it will be fun and comfortable. Britt enjoys sorting through the many wedding details that might otherwise seem overwhelming to couples, so that her clients can enjoy the planning process and the big day, trusting that everything is under control. Her favorite part of the wedding day is sending you down the aisle. There’s so much anticipation, you hear the special songs you chose, and you know you’re about to have the biggest moment of your life! In her free time, you can find Britt experimenting with new vegetarian recipes or planning her next trip to Kauai. She also enjoys running, especially as a way to explore new places when she travels.